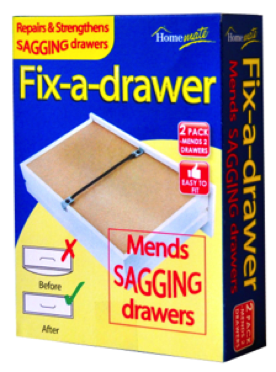 FIX-A-DRAWER - this great eco alternative to throwing away pieces of furniture with sagging and broken drawers, making them useable again, your way of recycling! 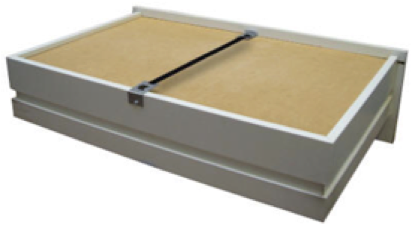 Fix-a-Drawer is fixed to the base of the drawer providing that additional support, stopping the base of the drawer bending & collapsing and allowing it to hold a heavier weight of content. 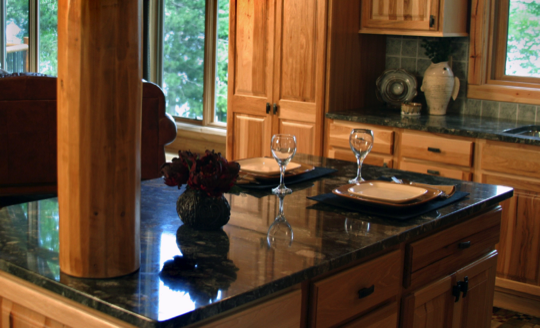 It's simple to fit and the only tools you need are a screwdriver.